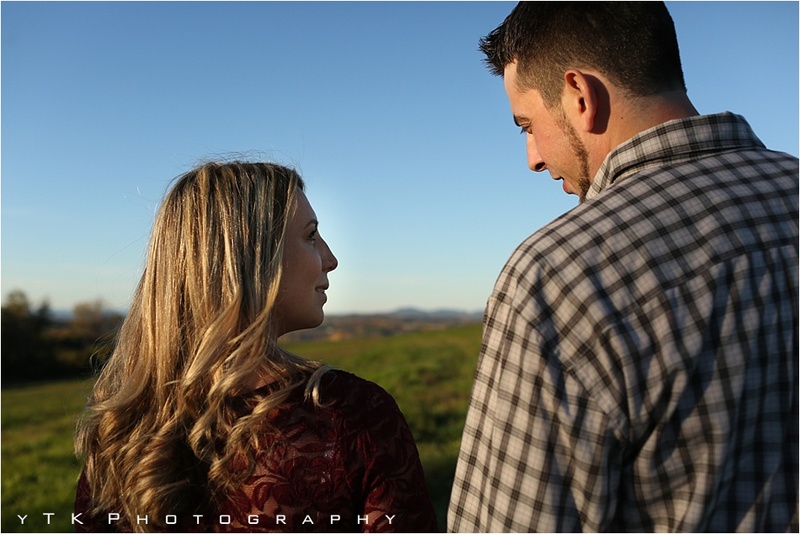 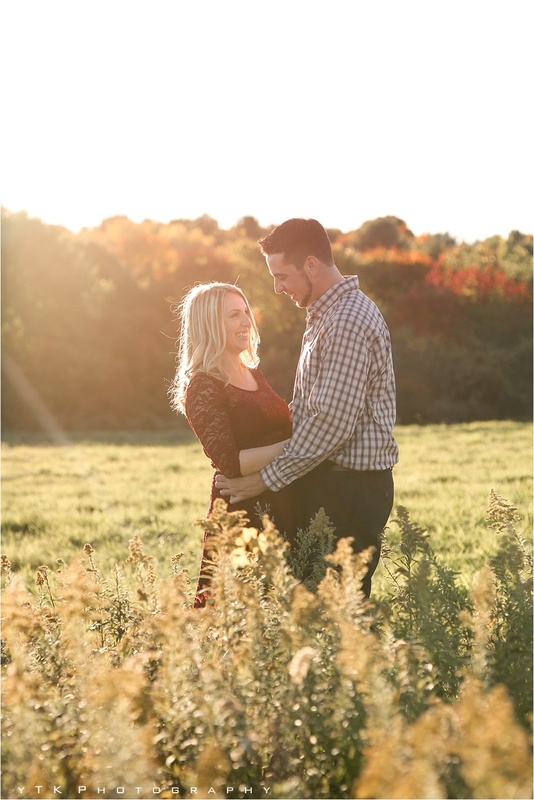 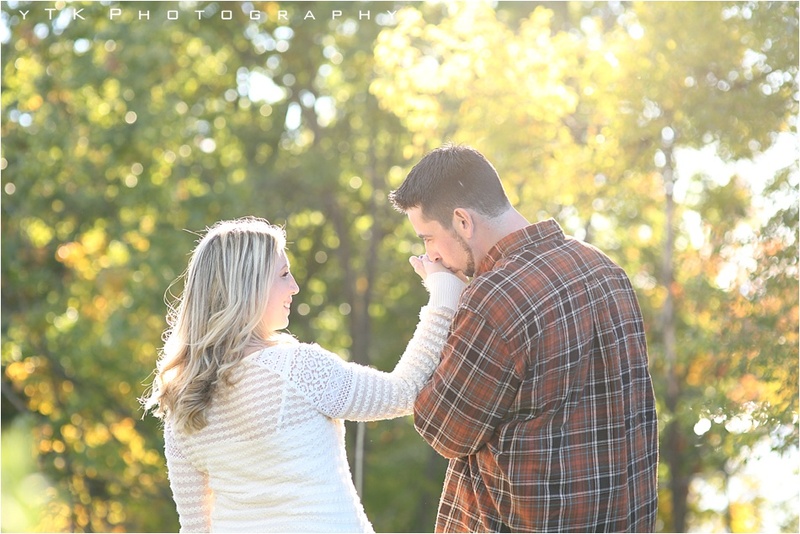 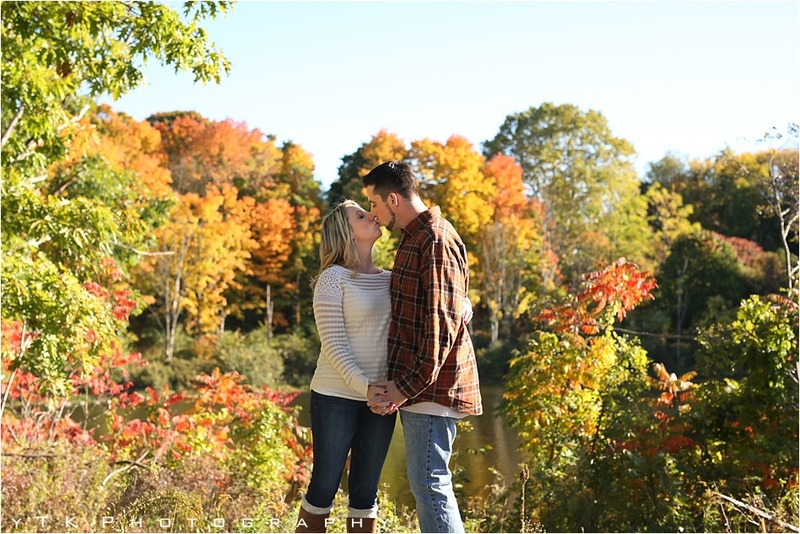 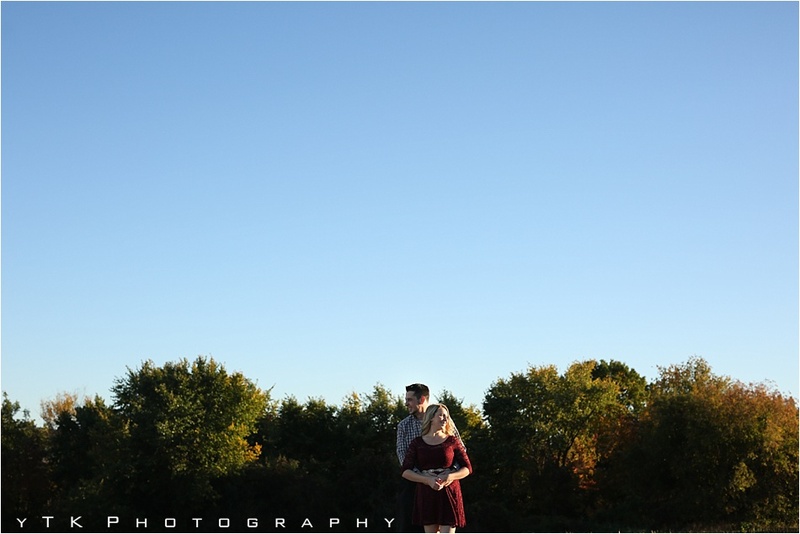 It has been an amazing fall just bursting with colors and we are just so excited to share Sarah and Nick’s Engagement session. 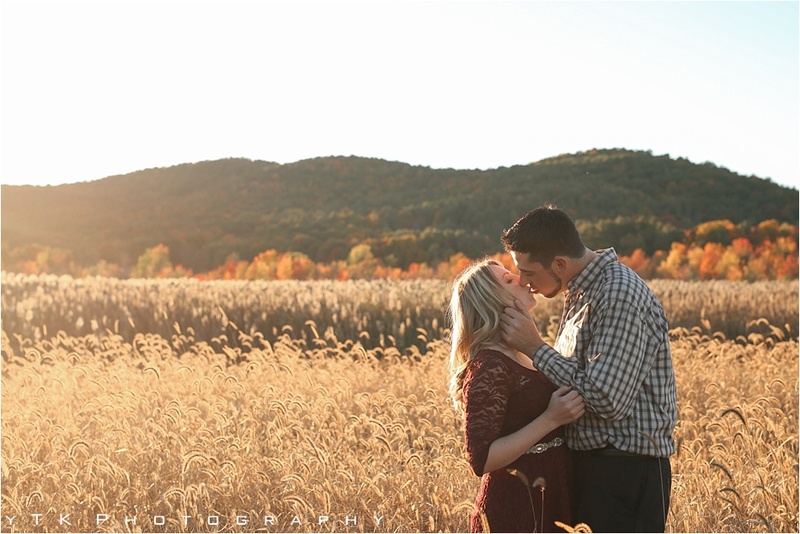 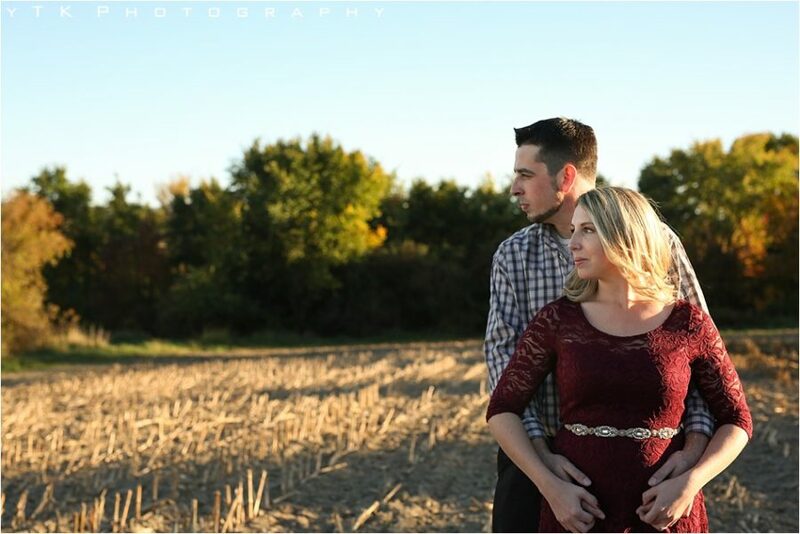 Sarah wanted to do something fun, rustic with lots of fall foliage and mountain views. 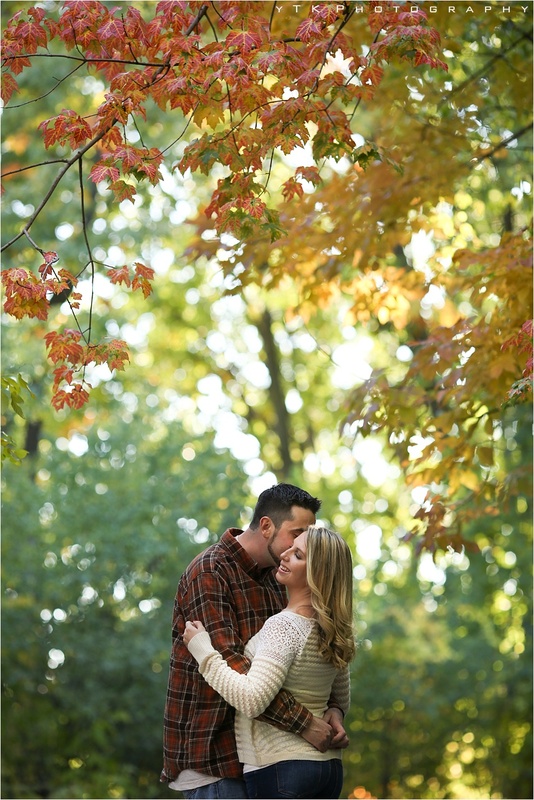 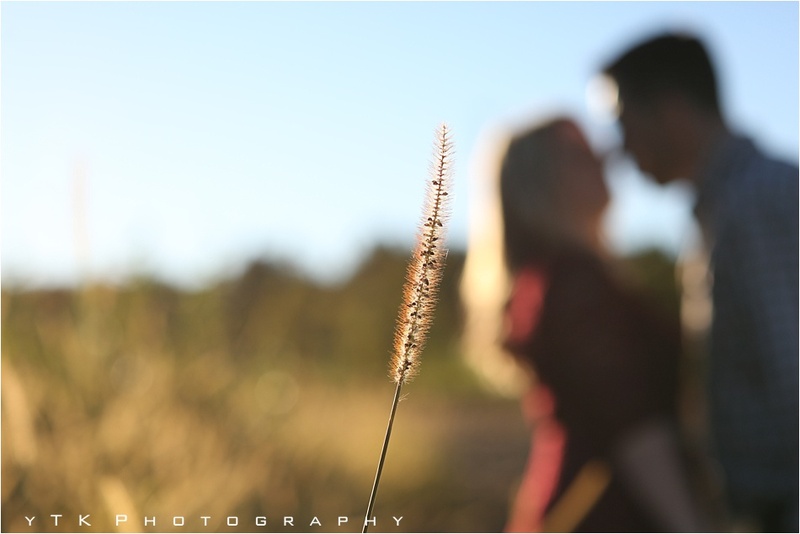 We had a blast scouting around the landscape finding just the perfect spots for this rustic engagement session!